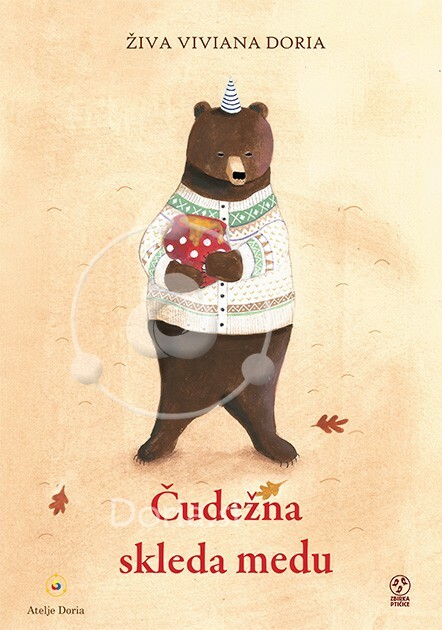 Charming, colorful picture book, invites us into this wonderful season - autumn. 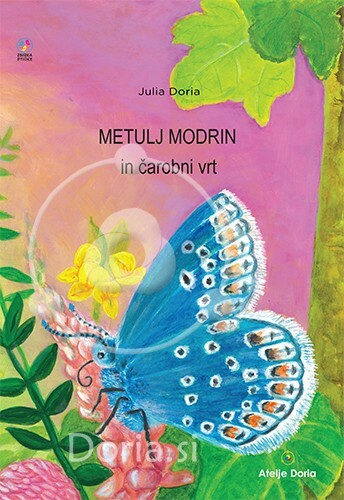 Book for children, who are learning about seasons of the year. 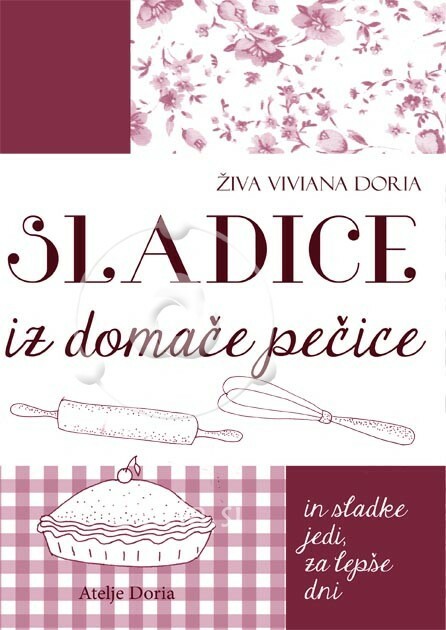 Short lyrical story, accompanied with lovely illustrations in colors of autumn, warm and rainy. When Autumn Comes is written and illustrated by Živa Viviana Doria. "When autumn comes, there is a lot of rain. It can rain day after day. And the leaves are coloured brown. It gets colder. Birds who migrate will fly away, to where it's always warm."